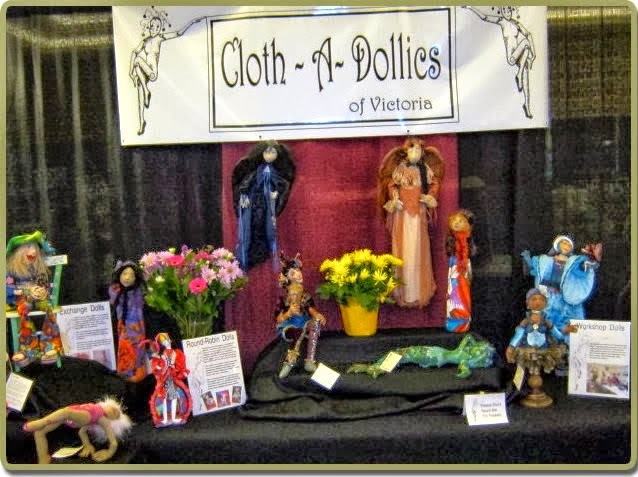 The Cloth-A-Dollics of Victoria is a cloth doll club started in October 1997. Since then membership has grown to approximately 45 to 50 members. The Cloth-A-Dollics is run by volunteers usually for two year terms.